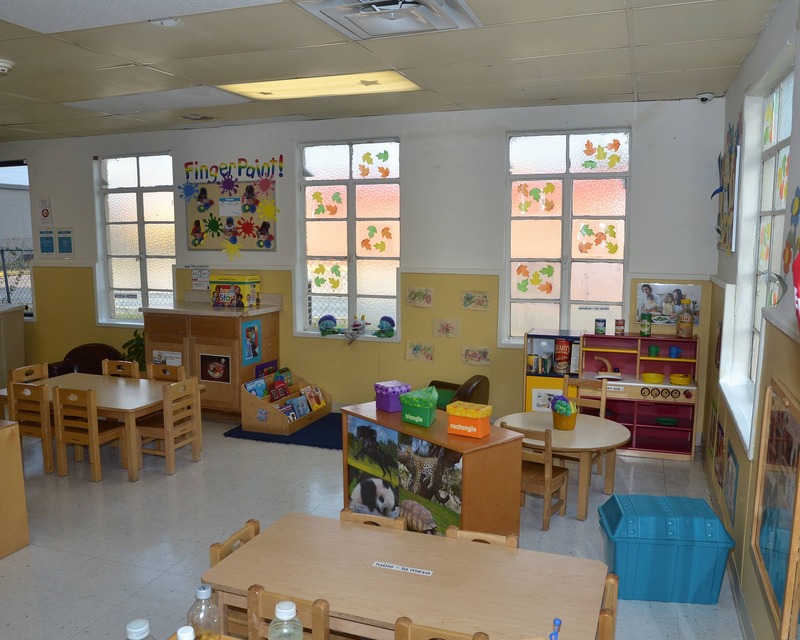 Welcome to our La Petite Academy in Southside San Antonio, TX! 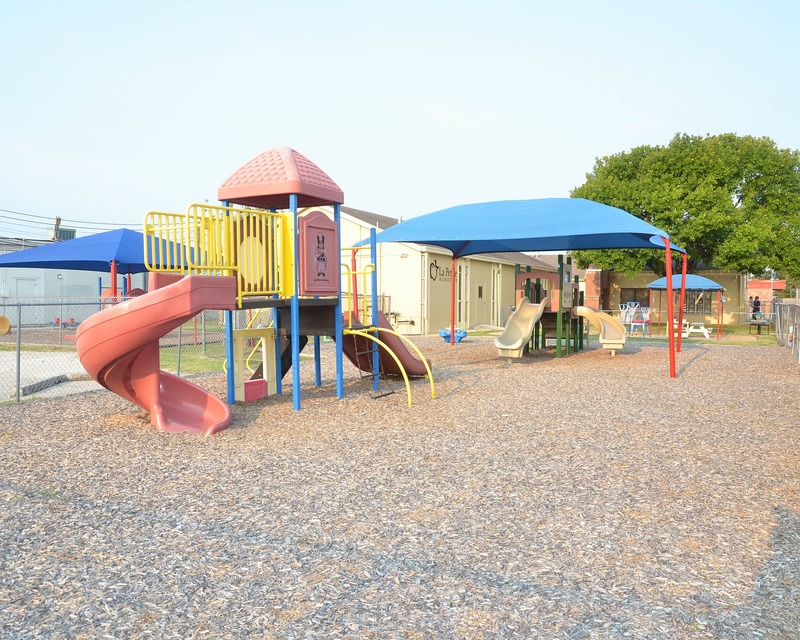 Our academy is located across the street from Rayburn Elementary School and is close to Harlandale and Leal Middle Schools. We are near the intersection of Commercial and SW Military Drive and are a short 15 minute drive on I-35 from downtown San Antonio. My name is Mary Ann and I am the director of this school for infant care, preschool and other early education programs. 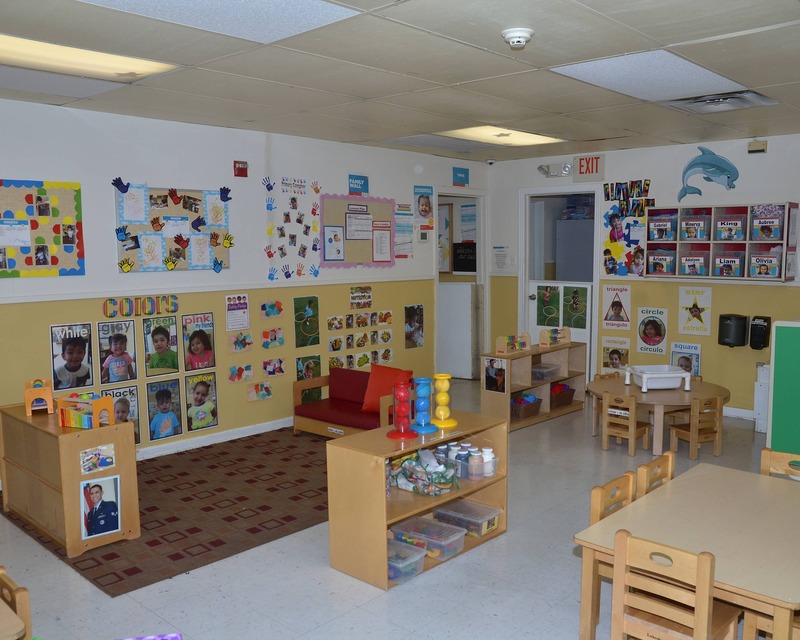 I have 22 years of experience as well as my Child Development Associate and director certification. 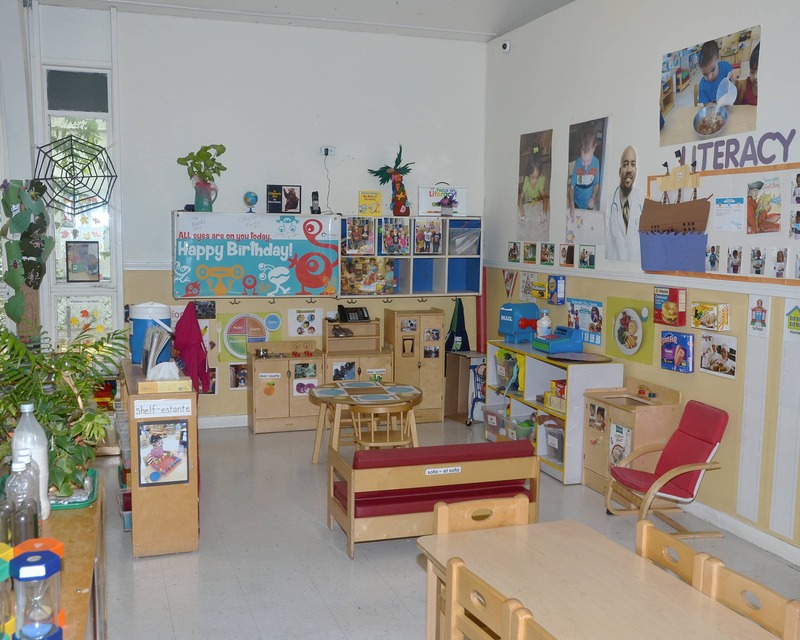 Our teachers have their Child Development Associate's credentials and our center is accredited by the National Early Childhood Program Accreditation. 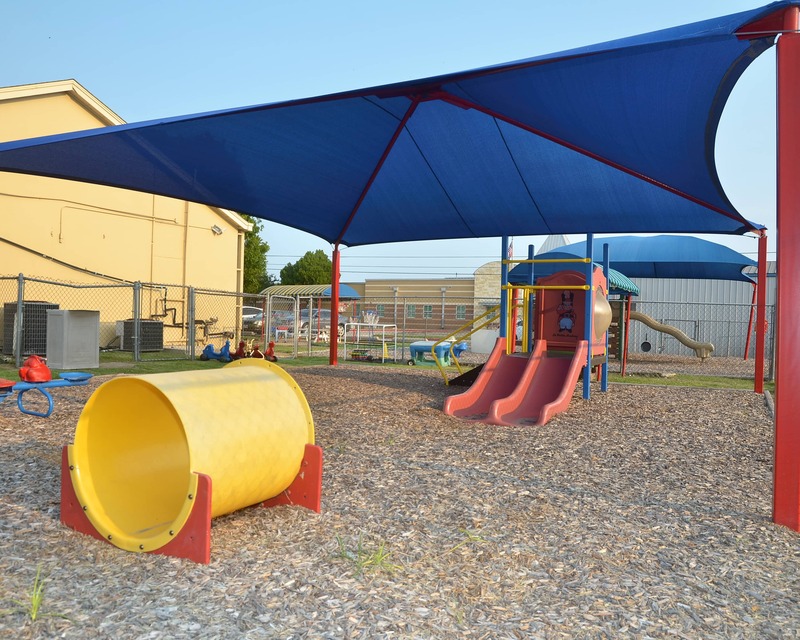 We are a four-star Quality Star Rating accredited facility and one of the first recipients for PreK4Sa to receive a grant from the city to expand and enhance educational opportunities for San Antonio's four year olds. 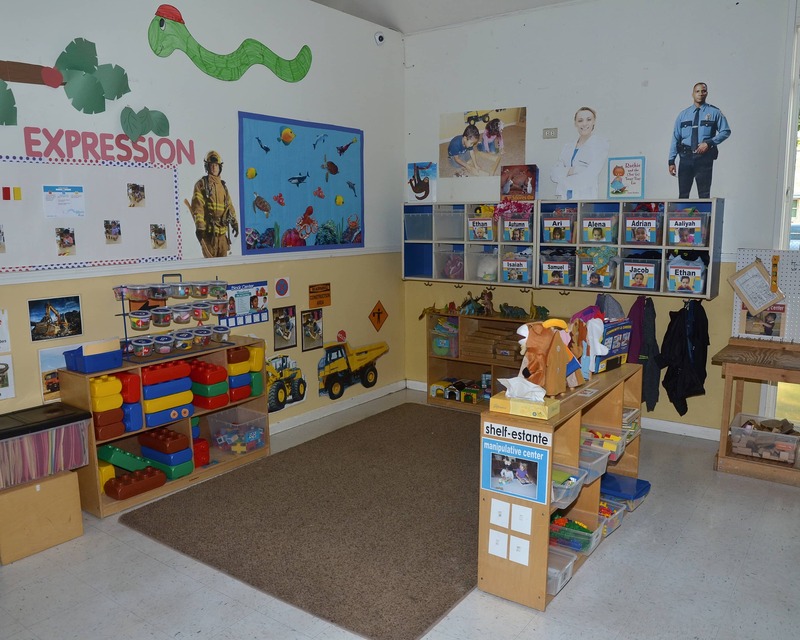 Call us to schedule a tour today and see why our La Petite Academy educational daycare is ranked one of the best learning centers for child care in San Antonio, TX! 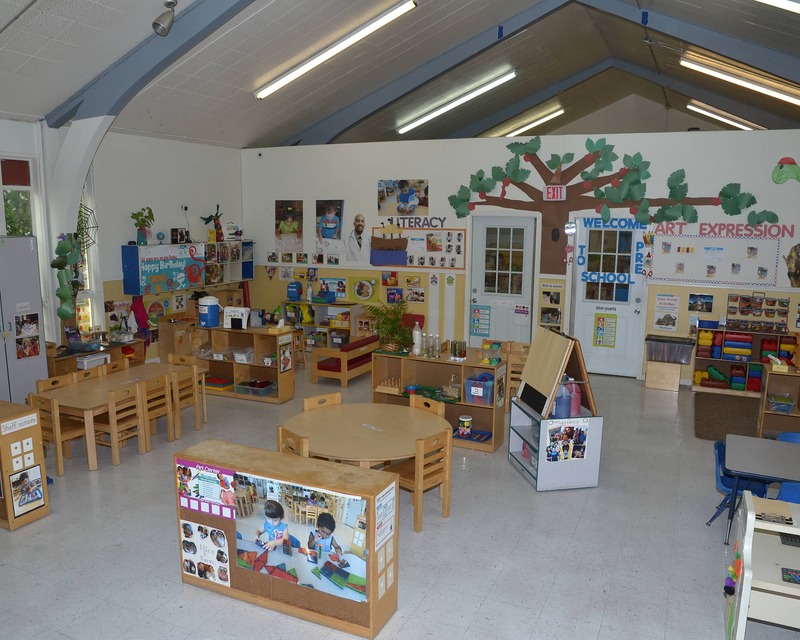 My oldest daughter attended this daycare from infant room to 5 years old. The teachers were very patient and caring towards her so I knew my youngest daughter had to attend as well. We waited until a spot was available in the infant room and wouldnt send her anywhere else. My youngest will also attended until 5. I love the teachers and directors!! They have built positive relationships with my children and helped them to grow socially, emotionally and academically. I make it a priority to get to know each child and his or her family. 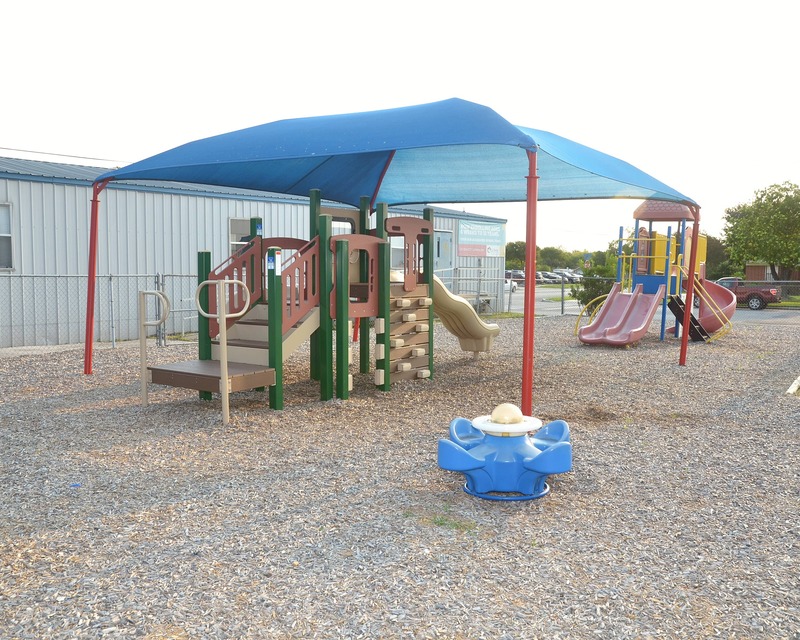 Our school has an open-door policy and I encourage families to come to me with any issues or concerns. I love being part of each child's growth and development at every age level and ensure lifelong learning. In my 42 years of working in the early childhood field, I have always loved providing children with a good education. I enjoy showing them how to succeed in life, and seeing their personalities come out as they grow up and learn how to become a positive role model. I have the passion for children's education and love being a part of a child's growth and development at every age level. I have been doing this for over 25 years. I love spending time with my family and doing arts and crafts on the weekend.